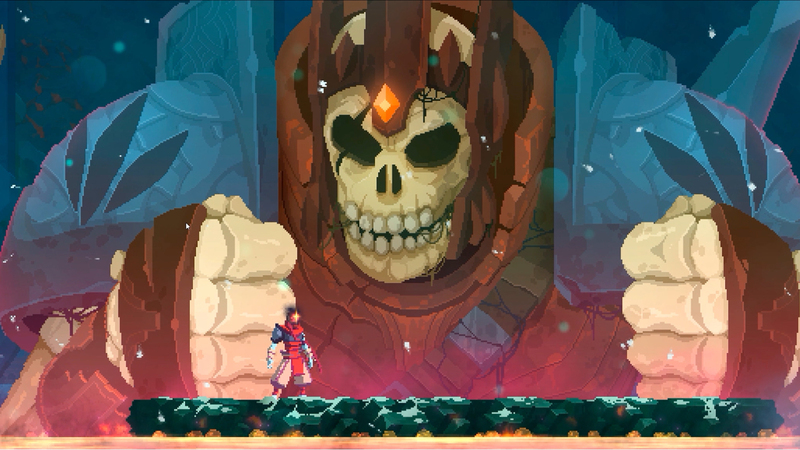 For the Dead Cells project, Motion Twin employees announced a large free add-on called Rise of the Giant, which will bring with it a gloomy cave location, one skeleton boss and a special customization system. 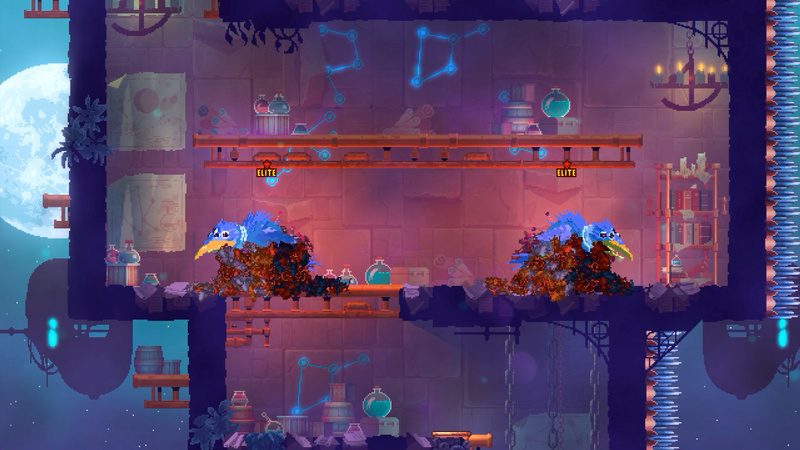 To all of the above, you should also add new enemies, unique skills, cool equipment and a small secret area. 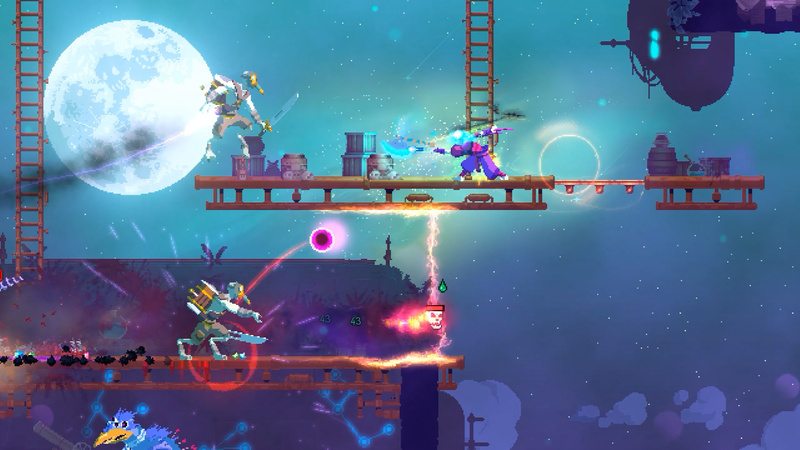 Since we started the development of Dead Cells, many years ago, we were just amazed at the amazing reaction of the community. Without your support and feedback, we would not be where we are today. Rise of the Giant is our way of saying thanks. Here is a free DLC with a bunch of new content, mainly intended for people who are hanging around from day one, this is a high level, and it should offer more problems than reasonable people consider reasonable. Copy the contents of the folder «PLAZA» to the folder with the game.